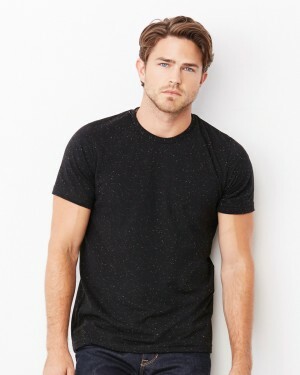 The softstyle men’s t-shirt from Gildan is one of the favourite choices from the men’s range for personalised t-shirts. 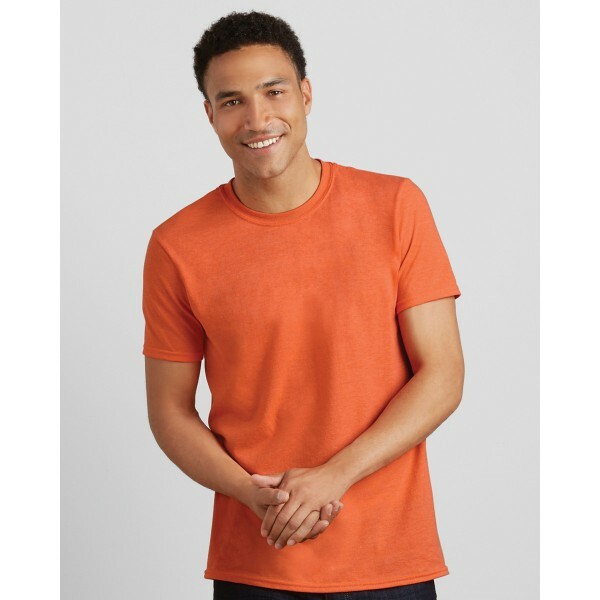 Lightweight with fitted style, this t-shirt is perfect for promotional purposes and staff uniforms. Available in a wide range of colours and suitable for custom printing, this t-shirt is a great value for money.